Tinkerers and DIY’ers, pay attention to the following post. If you plan on picking up or have already purchased a new Pixel or Pixel XL from Google, things are looking pretty good for you. 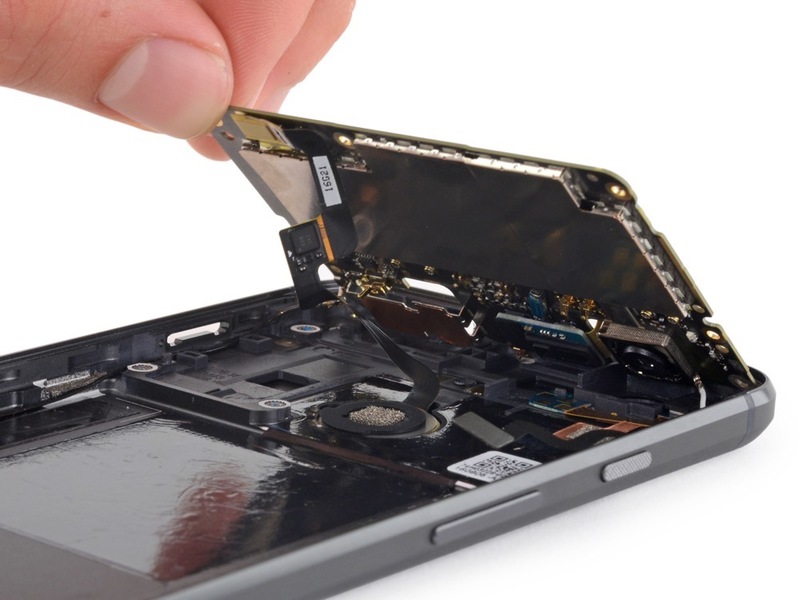 Each year, when new flagship devices are launched, the folks at iFixIt decide to test how easy it is to perform self repairs. 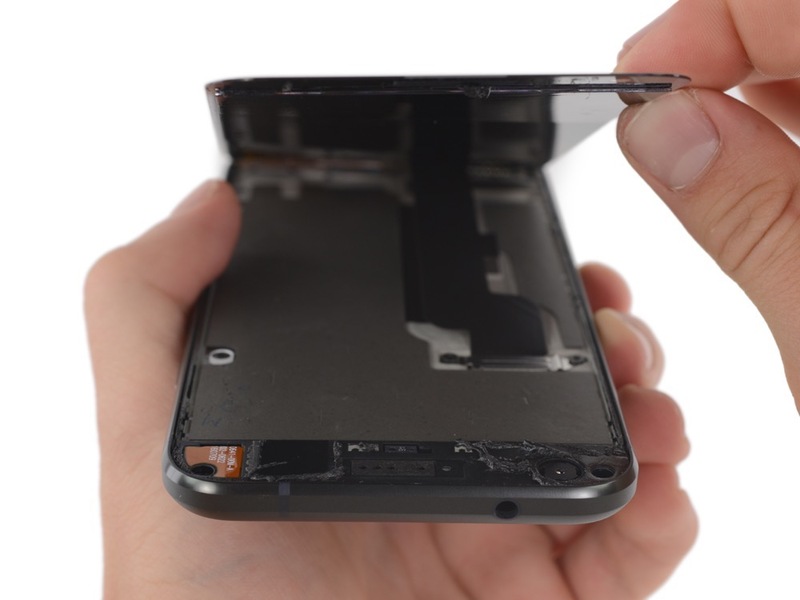 They unscrew it, unglue it, rip out the internals, then provide a “repairability score” to give us a sense at just how easy or uneasy it will be to repair the device. So, how well did the Pixel XL score? Let’s find out. Diving deeper down, the internals of the Pixel XL are exposed. From here, access to the HTC-labeled battery is available, as well as the board containing the Snapdragon 821 processor, Samsung LPDDR4 mobile DRAM, Qualcomm PMI8996 power management IC, and Qualcomm SMB1350 Quick Charge 3.0 IC. At the end of the day, the Pixel XL scored a 6 out of 10 in terms of repairability. Is that good? Well, compared to the Note 7 (score of 4), the Nexus 6P (score of 2), and Galaxy S7 (score of 3), it’s not that bad. 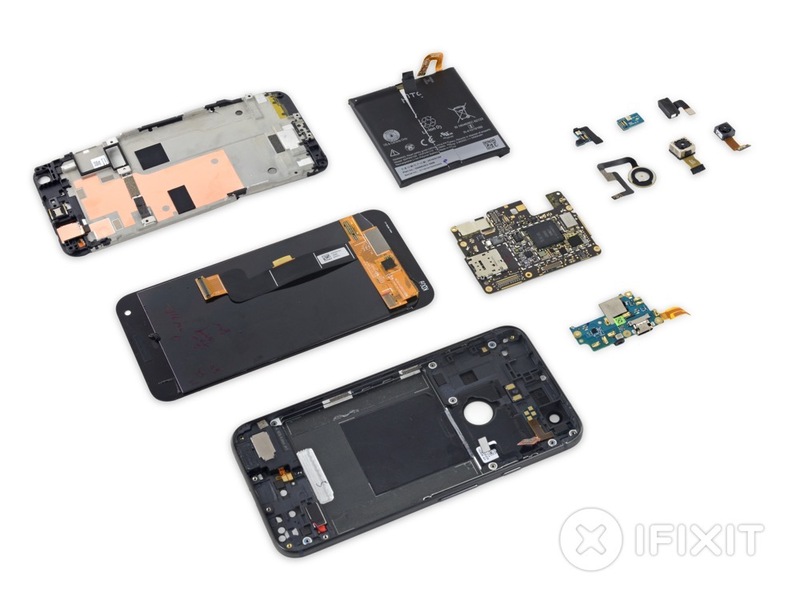 iFixIt praises Google’s use of modular components, making replacement easy, but takes away points for the inability to open the device without possibly damaging the phone.